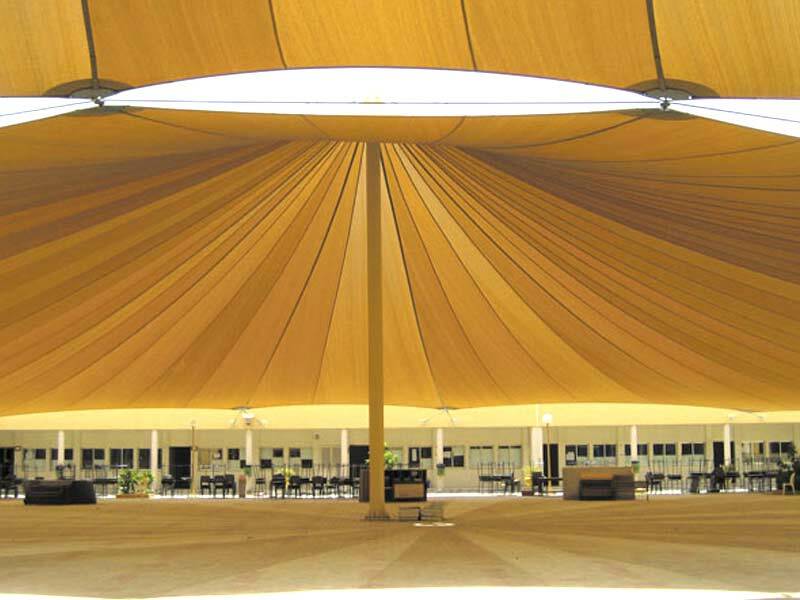 Architec 400 ® is a 400gsm High Density Polyethylene (HDPE) fabric with is extremely strong and resistant to tearing. 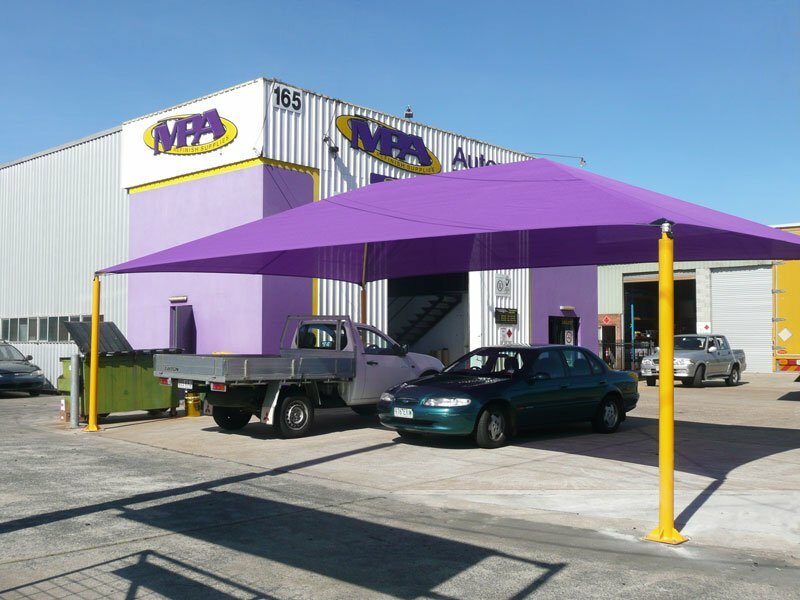 The fabric incorporates the latest in Ultra Violet (UV) stabilizers and comes with a 15 year UV warranty, the best in the industry. 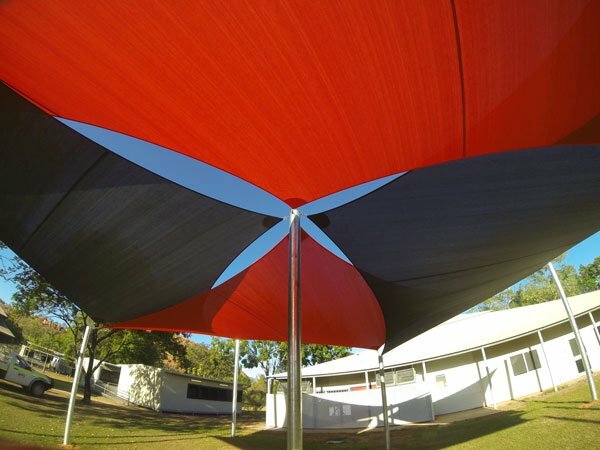 These new UV stabilizers also provide improved color consistency and colourfastness. 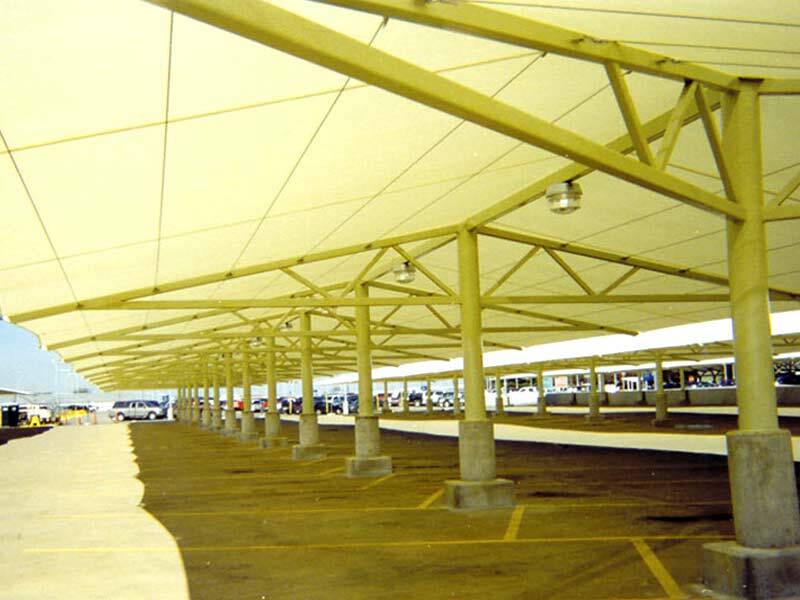 SRI – Solar Reflective Index (per ASTM E 1980) NA – results not available at the time of print. 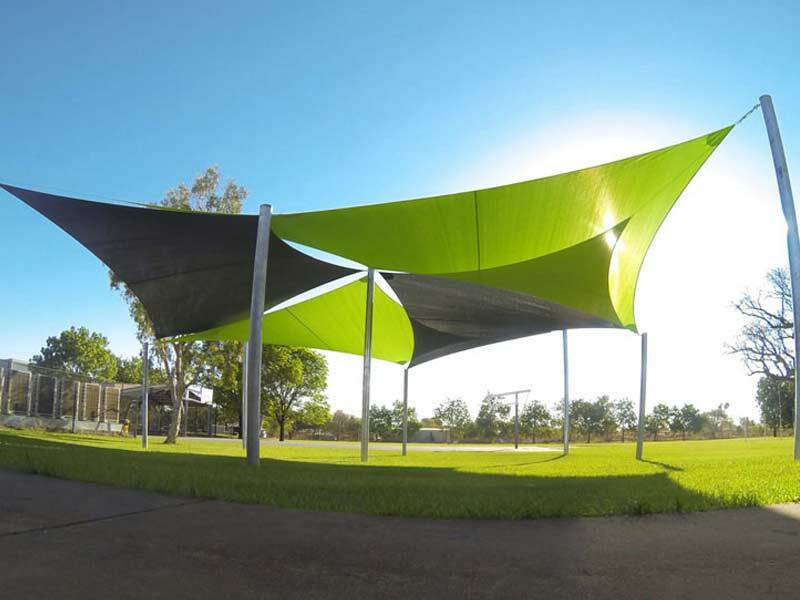 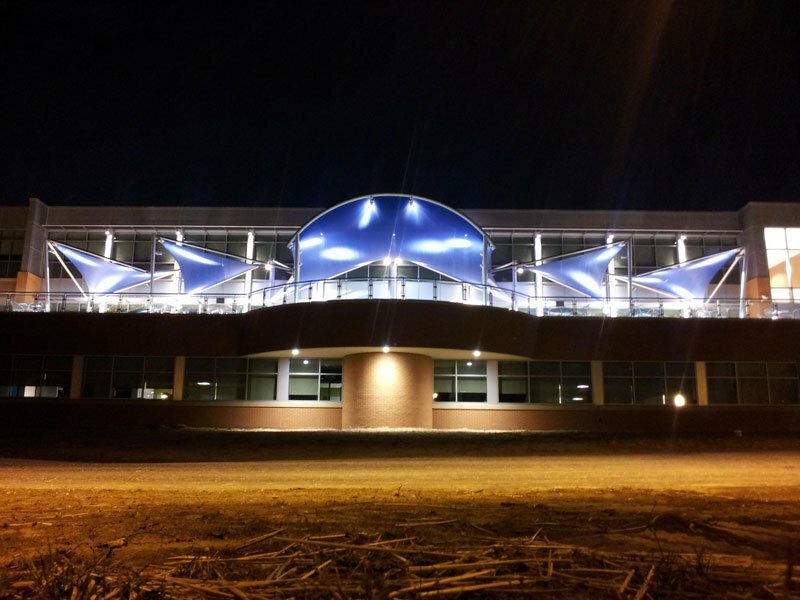 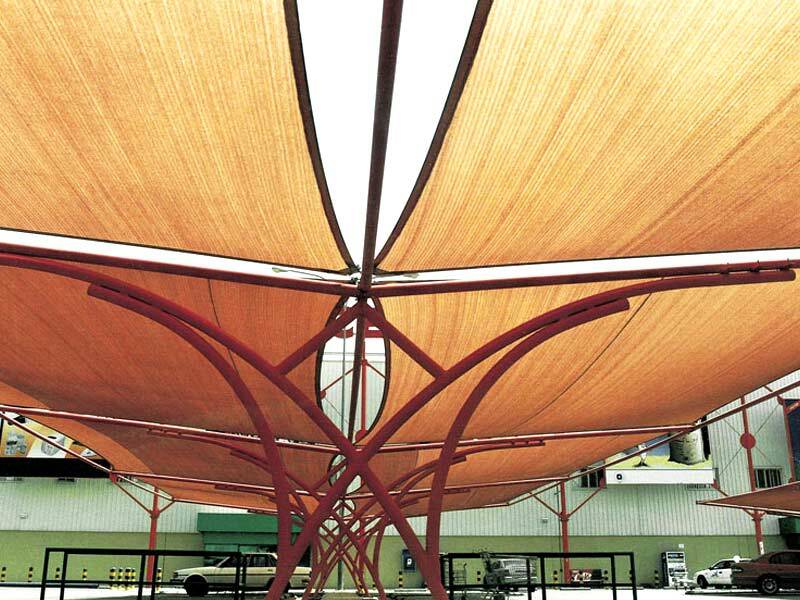 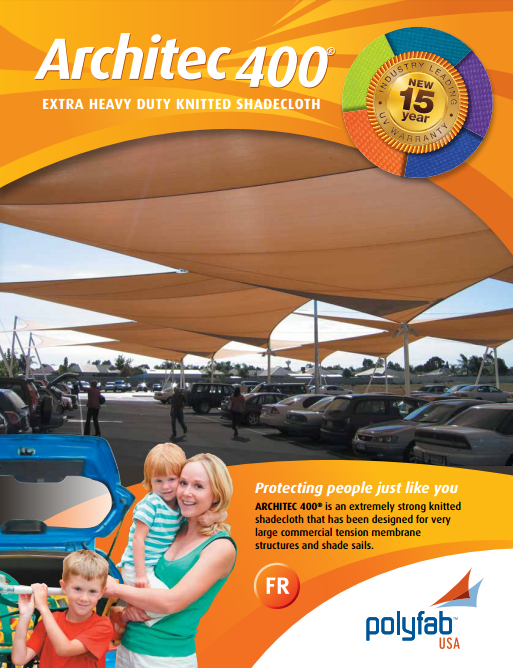 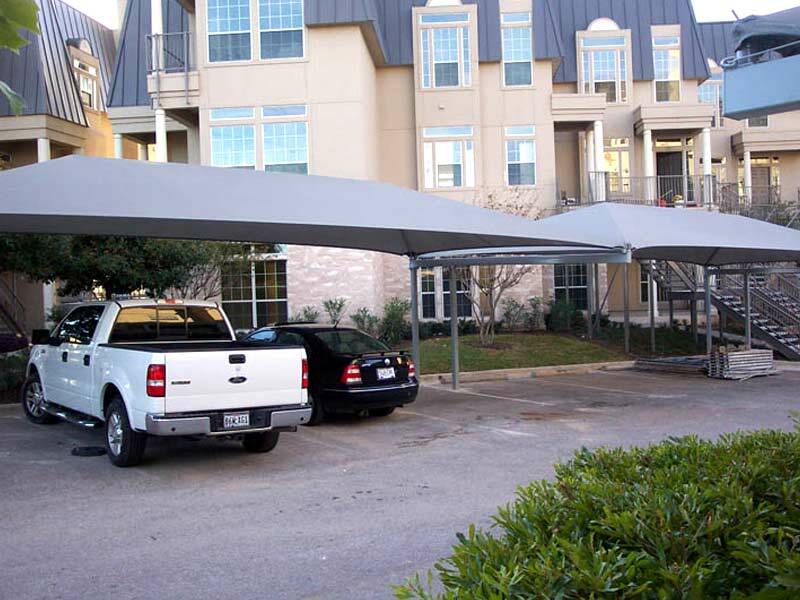 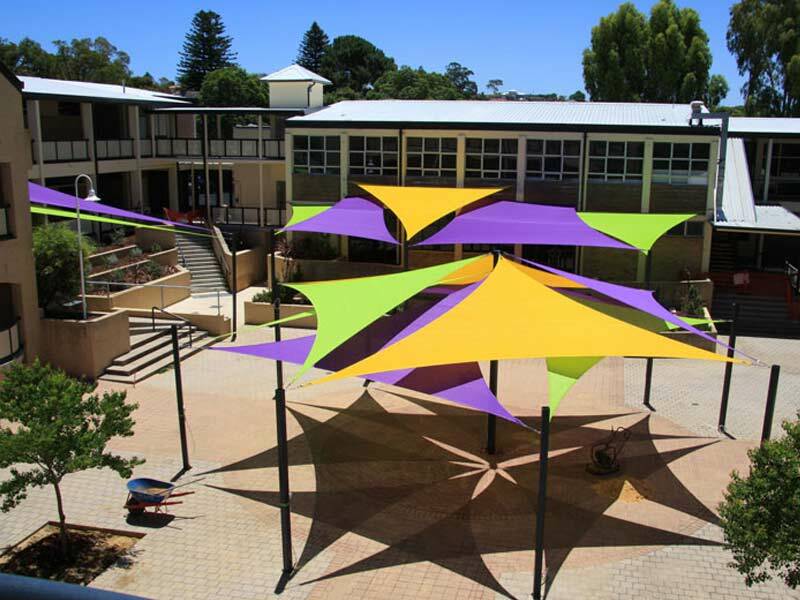 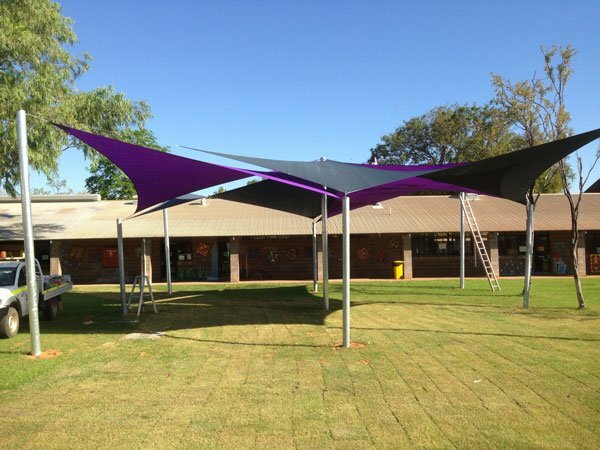 ARCHITEC 400® (“fabric”) is a unique and innovative Extra Heavy Duty knitted shade cloth designed for architectural shade sails and commercial shade structures. 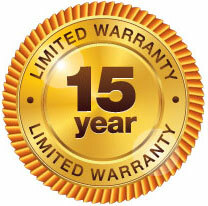 Polyfab’s obligations and liabilities are expressly and exclusively limited to those set forth herein. 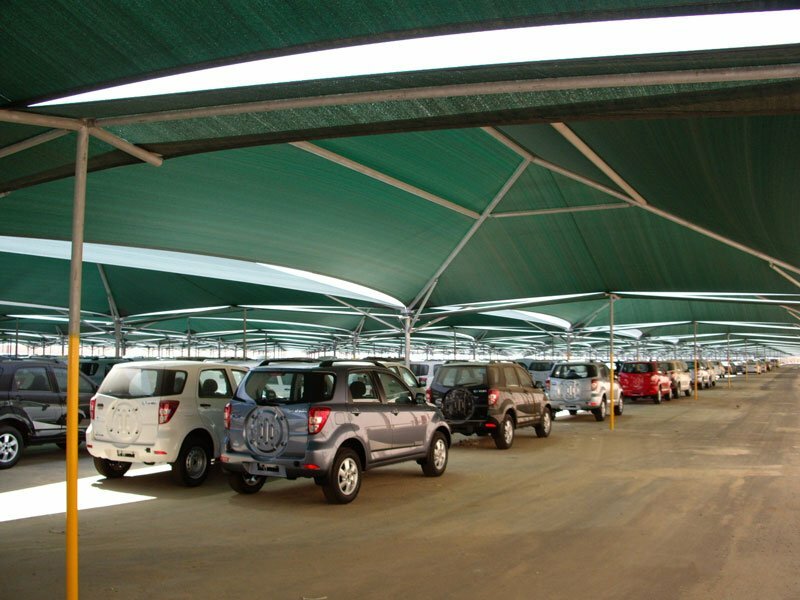 EXCEPT AS OTHERWISE PROVIDED FOR HEREIN, POLYFAB SHALL NOT BE LIABLE FOR DIRECT, INDIRECT, INCIDENTAL, CONSEQUENTIAL, OR SPECIAL DAMAGES, INCLUDING LOSS OF PROFITS OR OTHER COMMERCIAL LOSSES, INCLUDING CLAIMS BASED ON NEGLIGENCE OR STRICT LIABILITY. 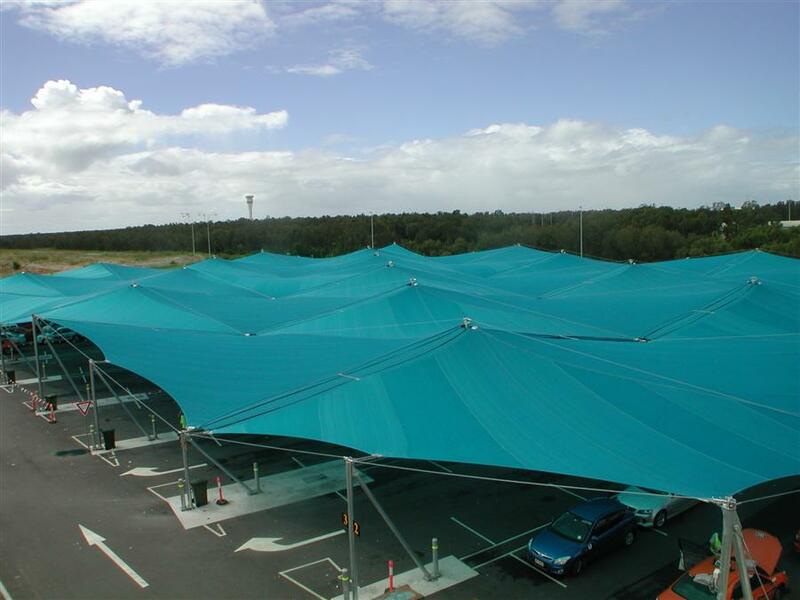 IN THE EVENT POLYFAB IS FOUND TO BE LIABLE FOR ANY DAMAGE OR LOSS RELATED TO THE FABRIC, SUCH LIABILITY SHALL BE LIMITED TO THE ORIGINAL PURCHASE PRICE OF THE FABRIC.